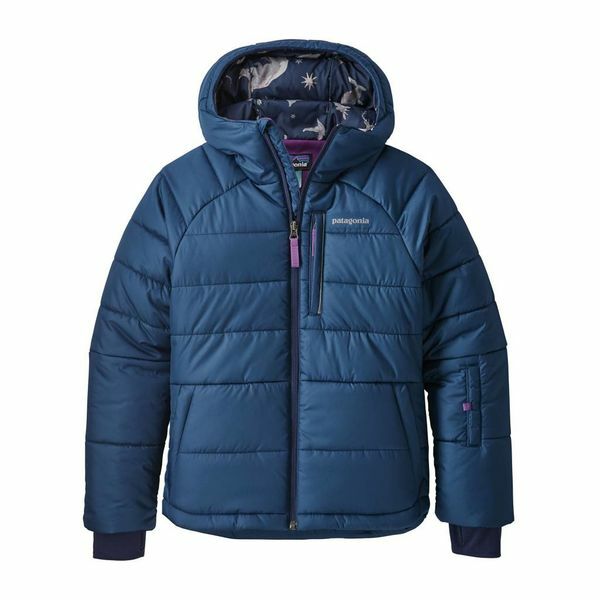 When the temperatures drop, this is the jacket to grab. 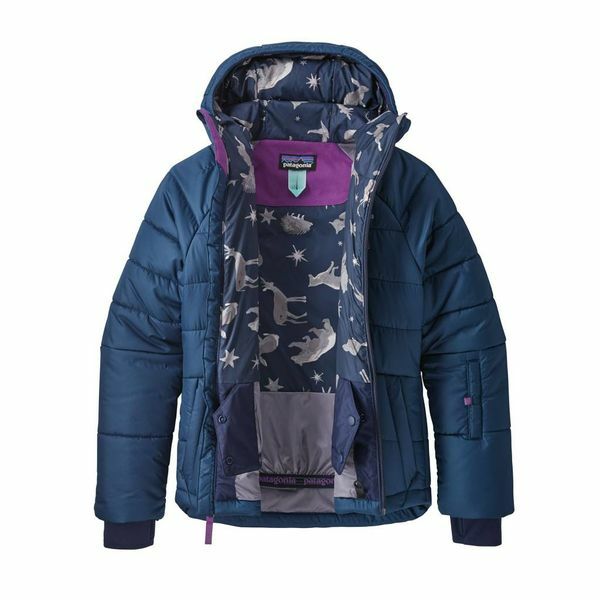 Patagonia's most versatile jacket, it is made to keep her warm whether she's skiing, sledding or waiting for the school bus. 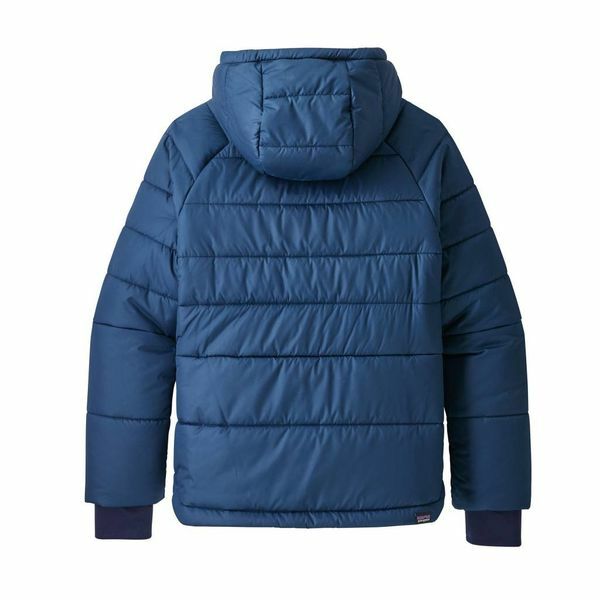 Patagonia's most versatile ski/boarding/everyday jacket for powder days or staying warm in a wintry cold city; the polyester shell has a DWR (durable water repellent) finish to resist light moisture and snow, and it’s insulated with 200-g Thermogreen® 100% polyester (92% recycled) in the body.